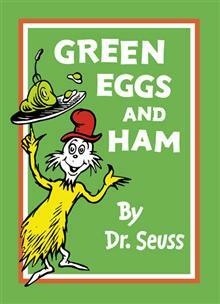 Green Eggs and Ham is now available for the first time in picture book format. 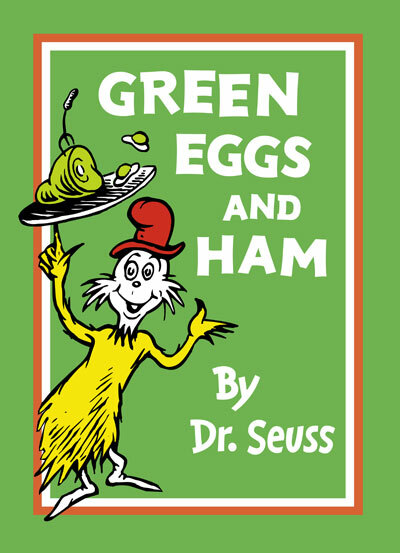 Green Eggs and Ham is now available for the first time in picture book format. When Sam-I-am pesters a grumpy grouch to eat a plate of green eggs and ham, will perseverance win the day?